1. first in the URL bar, Type “about:config”. This will bring up a list of commands and variables you can edit. 2. The second step is to put “network.http.pipelining” in the filter and change the value to “true”. 3. After that you will want to put “network.http.proxy.pipelining” in the filter. Like the last one, make that value set to “true” also. 4. Next, locate “network.http.pipelining.maxrequests” and change the value to some number higher, say 10,20 or even 30, it would make up to 10,20 or 30 requests at once. 5. The last step is to right click anywhere and select “New” then “Integer”. Name it “nglayout.initialpaint.delay” and make its value “0?. 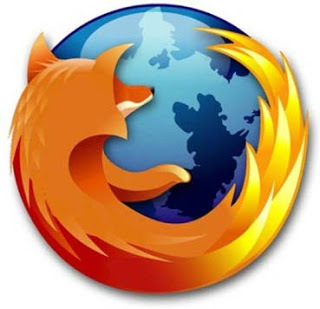 This will make the browser respond faster on the information of the websites it receives. 6. Close out FireFox (make sure FireFox is closed by viewing the Task Manager) and restart it and enjoy the new mega speed. Make Money Using Twitter !